Shore Nephrology is the premier group in the shore area with offices and hospital affiliations in Monmouth and Ocean county. We are a group of highly trained physicians specializing in the diagnosis, treatment and care of adult patients who suffer from kidney-related diseases and disorders. 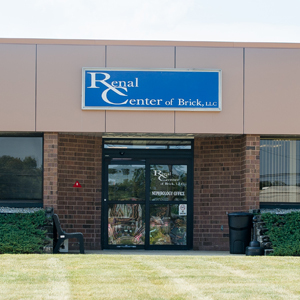 The focus of our extensive education, training and experience qualifies each of our practicing physicians with the highest level of professional expertise in every area of renal medicine. The group provides the finest care and treatment available to adult patients suffering from all types of kidney-related diseases and disorders including kidney stones, high blood pressure, diabetes, post-operative transplant maintenance, end stage renal disease, and disorders of electrolyte and mineral metabolism. 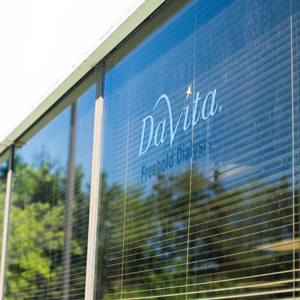 We are skilled in diagnosing our patients accurately and in a timely manner in order to begin effective treatment as quickly as possible. 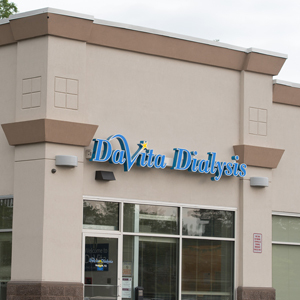 Our goal is to deliver exceptional, cost-effective care in a courteous and compassionate environment, whether it’s in our own fully-equipped offices, select local dialysis units or specific hospitals providing the most extensive care and services. Most insurances are accepted. Please call the office for plan participation.